Update: I’ve watched districts all across the country struggle with how to use this new platform due to technical constraints requiring WIN10 and/or MACOSX means all of us with Chromebooks have to wait. It’s fall of 2017 and we’re still waiting. 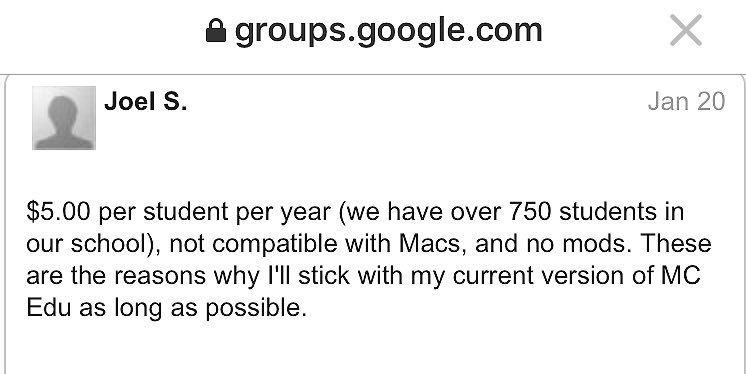 I am 100% ready to go go speedracer once they make it Chrome agnostic & grosslt reduce the licensing fees. & not without a technical work of magic with dumb terminals…. Blog Post Way back when…. Microsoft acquired Minecraft and made the announcement in December of 2015 & then Microsoft announced the acquisition of MinecraftEDU. 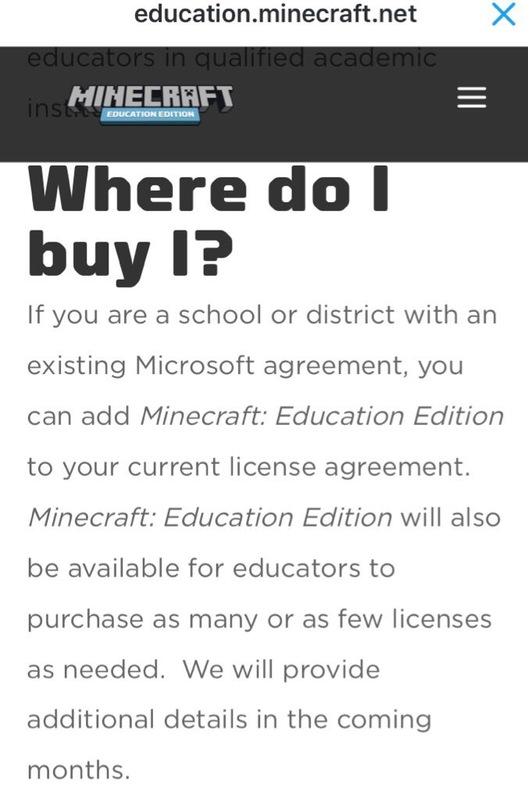 They have rebranded it and it is now called Minecraft Education Edition (MinecraftEE). 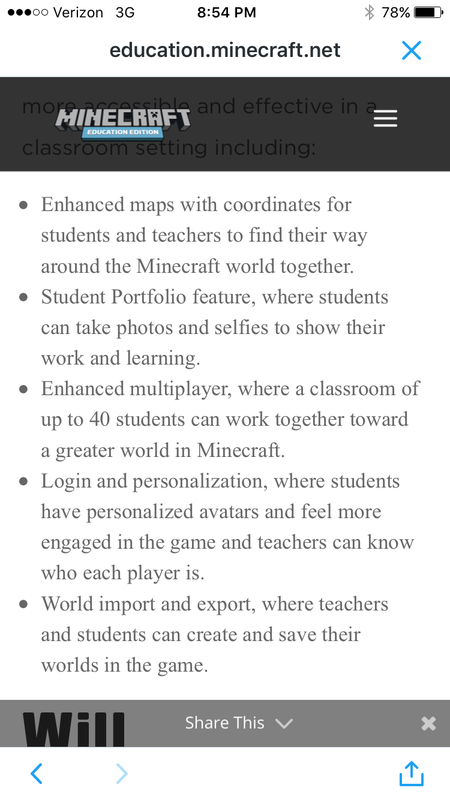 For many of us in education that have invested in MinecraftEDU it begs the question, what now? During the annual bett http://www.bettshow.com/ conference in the UK in 2016, Microsoft had a large booth set up and opportunities for people to explore MinecraftEE due out this summer worldwide. Sessions were offered and mentors were available to assist teachers and administrators alike in previewing the new version.